I dismissed the iPad when Apple first presented it. I compared it to netbooks, which at the time offered more functionality. I compared it to the iPhone (which I owned), which seemed to offer the same functionality in a more portable package. But I had forgotten what made the iPhone so great. Now, my family has just got an iPad Air for Christmas, and I’ve remembered Apple’s magic trick: they make the technology disappear. When Apple launched the iPhone in 2007, a lot of people criticised it because it lacked features that were commonplace on other leading mobile phones. 3G, GPS, the App Store, copy-and-paste, MMS, replacement batteries, expandable storage, a high-resolution camera: all of these things were missing when the iPhone launched (and some still are). The iPhone might have sunk like a stone were it not for the core experience of using it, which was phenomenal. The way the iPhone allowed users to whizz around the interface, with motions and responses that felt natural, was unlike anything available on other phones at the time. Simply using it felt like a game. Sure, for the first couple of generations, the iPhone was technically behind some other phones, but those phones presented their advanced features in obtuse ways. The features were there, but they were never fun to use. And if something isn’t fun to use, you only use it when you really have to, not just because you want to. The difference was reflected by statistics for mobile web traffic. The iPhone quickly dominated mobile web traffic, despite being massively outnumbered by competing devices. 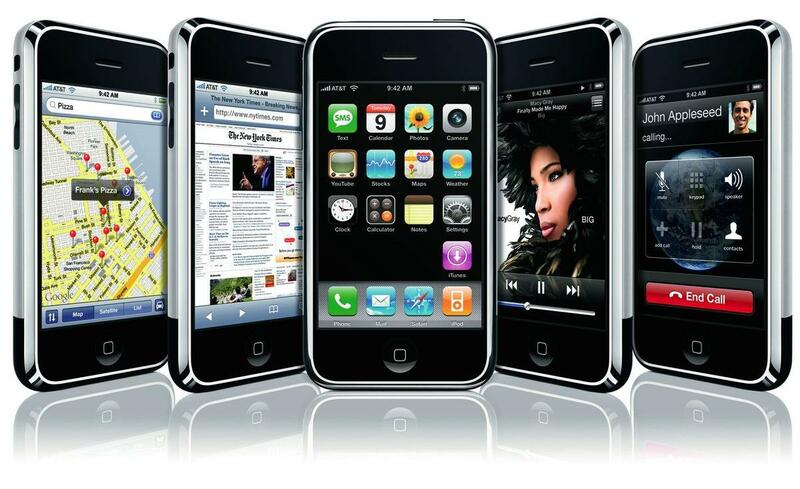 In 2008, the iPhone had a 2% share of the smartphone market but reportedly accounted for more web traffic than all other smartphones combined. The iPhone was fun to use, so people used it more. My family has come relatively late to the iPad party. 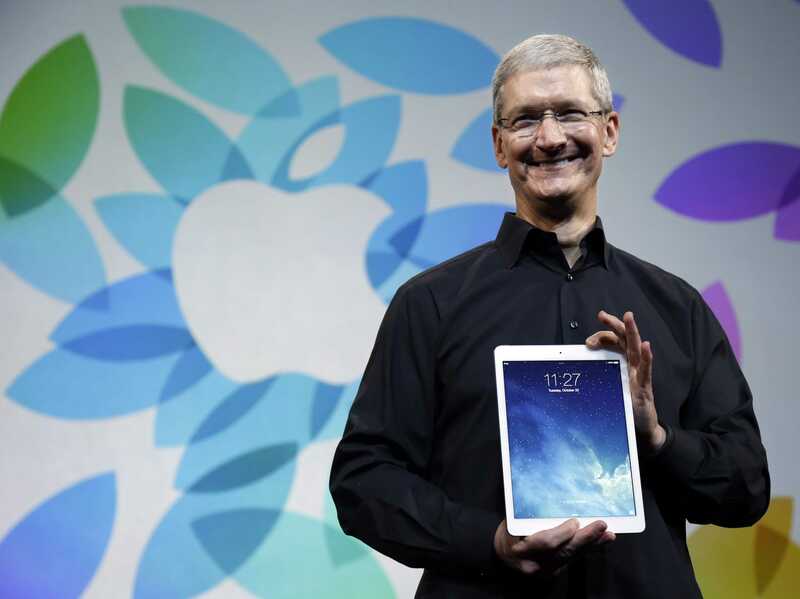 The iPad Air feels like a mature product and the time was right for us to buy into it. Unlike netbooks, which are now virtually extinct, the experience of using the iPad Air is excellent, much like the iPhone before it. And like the iPhone, it takes all that wonderful technology and makes it vanish behind simple and intuitive software. 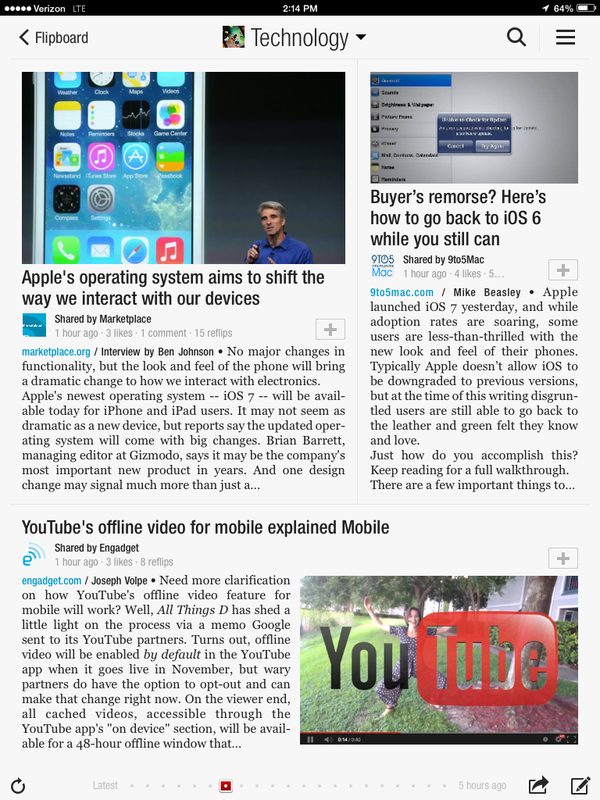 Flipboard is a good example of how technology can disappear. Flipboard is a content reader app that turns social media and RSS feeds into a magazine-style experience, with large images, beautiful page layouts and natural page turning. When using Flipboard, the technology behind the iPad vanishes, and you are left holding an interactive, always-up-to-date, rich-media magazine. The iPad’s user interface, with its emphasis on touch, instant response, momentum, and other features that replicate interaction with the non-digital world, help disguise the fact that a user interface exists at all. Even now, the iPad does not possess every class-leading feature. For example, the Google Nexus 10 and Amazon Kindle Fire 8.9 have screens with higher resolutions. But it accomplishes the most important feature of all: when you’re using an iPad, you’re not conscious that you’re using an iPad.